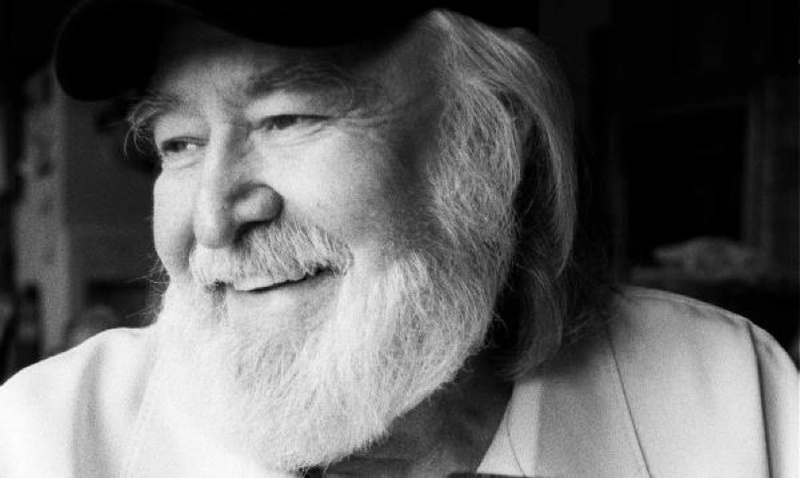 Hank Cochran could have claimed bragging rights for his countless contributions to the world of Country music, but the elder statesman of song was one of the most humble men ever to walk the streets of Music Row. Hank arrived in Nashville in 1960, signed as a staff writer with Pamper Music for $50 a week – and his first #1 came in April 1961 when Patsy Cline took his (and Harlan Howard’s) “I Fall to Pieces” to the top of the charts. Hit after hit followed, and Cochran cemented his legendary status in 1967 when he joined the industry’s best in the Country Music Foundation’s Walkway of Stars. In a singular feat in 1974, Hank was the sole nominee – and subsequent inductee – into the Nashville Songwriters Hall of Fame. As a recording artist, Hank first found fame in the 1950s when he and Eddie Cochran (no relation) formed the rockabilly duo, The Cochran Brothers, which opened for Elvis Presley and others. And, while his focus has always been on songwriting, Hank topped the Americana Music chart in 1997 with DESPERATE MEN: THE LEGEND AND THE OUTLAW. In 2002 Cochran released his last CD, LIVIN’ FOR A SONG: A SONGWRITER’S AUTOBIOGRAPHY, to much critical acclaim. The disc’s title track was featured on Johnson’s 2012 tribute CD, with additional vocals by Willie, Merle and Kris Kristofferson.